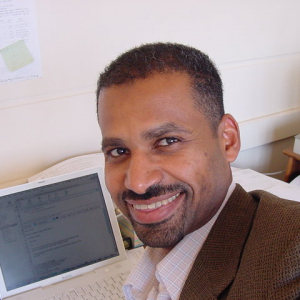 Galal Hassan Galal-Edeen (Cairo University & UCL, University of London) is a professor of Information Systems Engineering and a Certified Usability Analyst. He is visiting professor to University College London, the University of London, Nile University, Egypt and the American University in Cairo. His core specialities are information and software systems engineering (analysis and design) methodologies, and usability analysis. He has field consultancy experiences in information systems analysis, specification, high-level design and usability evaluation. He also served as Cairo University Chair on Innovation and supported university staff, students and industry in their innovation efforts and trained university staff and industry in innovation management and research proposal writing, among other professional development areas. He has degree qualifications in Management Sciences, Systems Analysis and Design, Information Systems Engineering, Architecture and Spatial Design, and gained professional certifications or trainings in Innovation Management, Technology Transfer & Commercialisation, and Human Resource Development. He serves on the editorial advisory boards of a number of international journals in information systems and business process design.